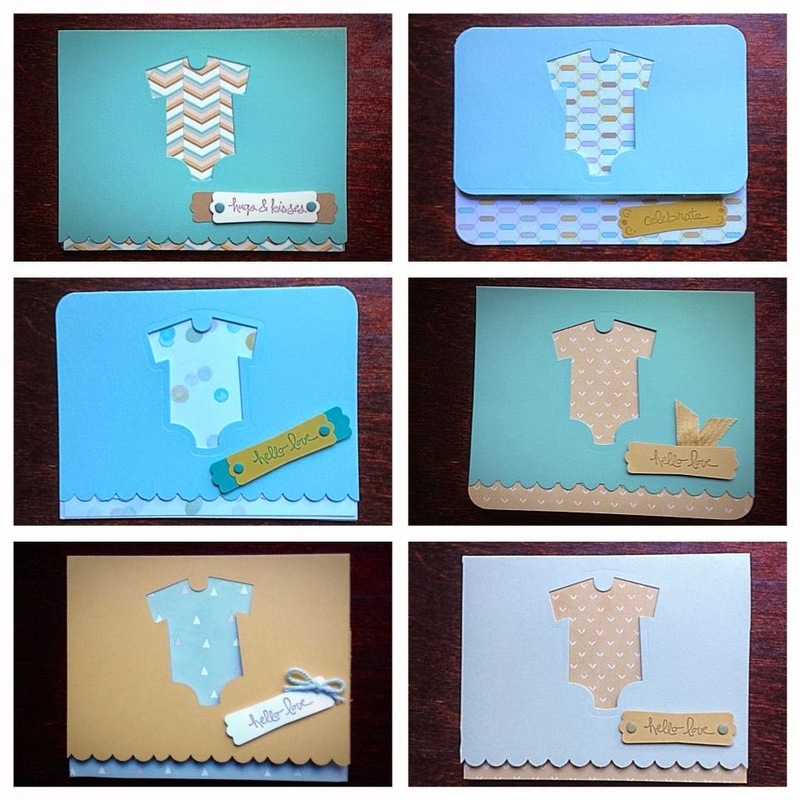 We received an adorable Thank You card last week, and the first thing I thought (besides thinking of our friends and their new bundle of love) was how easy it would be to make a similar card with the Baby's First Framelits. 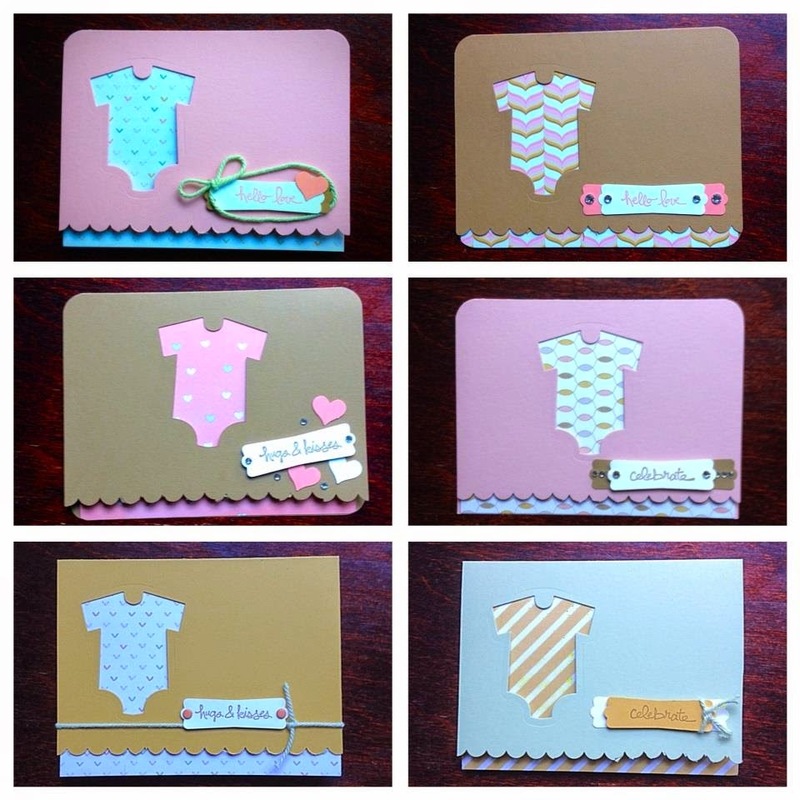 Of course, I turned to the sweet Lullaby Designer Series Paper for the accents! It has boyish blue, girly pink, and nice neutral yellow and green. for the sentiments, I thought I would mix it up and use ones from Good Greetings to make them versatile - congratulations, for a shower, happy new baby... whatever would be best in the situation! I used Hello Love, Hugs & Kisses, and Celebrate. 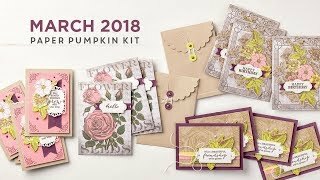 For the card stock I used Blushing Bride and Baked Brown Sugar for the girls, Hello Honey and Pistachio Pudding for my neutral cards, and Bermuda Bay and Coastal Cabana and Pool Party for the boys. I love how they turned out, I will make more note cards using other Framelits, and Designer Series Paper sets. Did you hear about the awesome special going on in October? 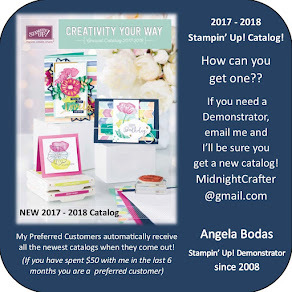 You can choose a FREE set of Designer Series Paper each month for SIX months when you join Stampin' Up! Find out more about this limited time offer HERE!